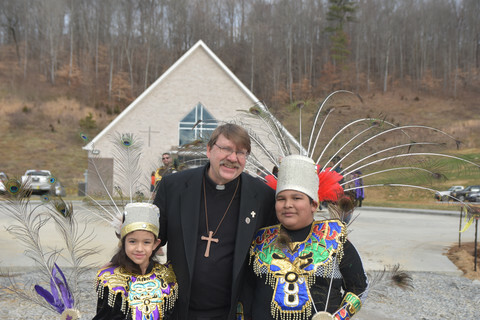 The newest Catholic church in Tennesee, Glenmary’s St. Teresa of Kolkata, was dedicated Feb. 2. 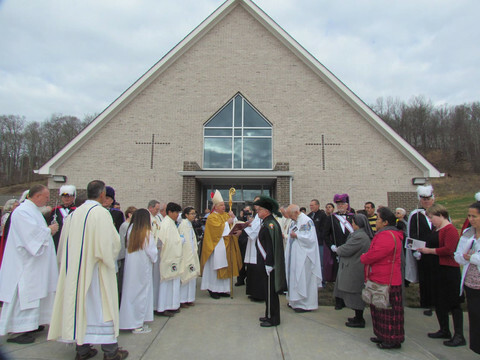 St. Teresa of Kolkata Catholic parish in Maynardville, Tenn., finally has a permanent church home. 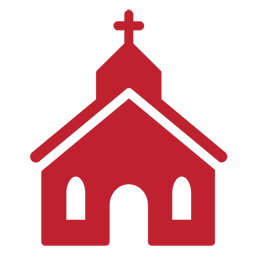 Planning and construction have been underway during the past few years. The building has now had its final touches. 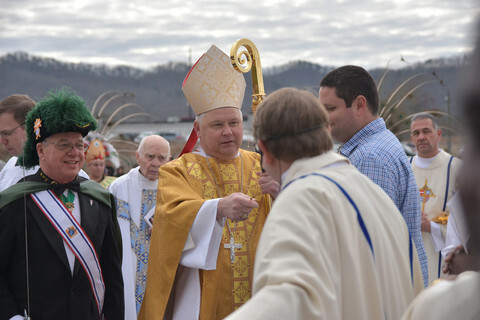 On Saturday, February 2, Bishop Richard F. Stika, of the Diocese of Knoxville, led a dedication Mass. 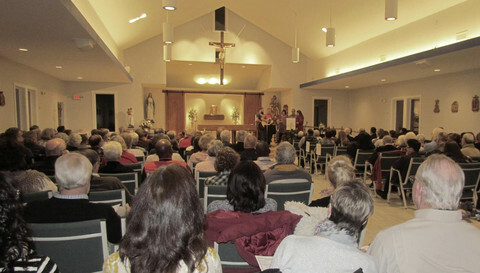 The festivities spread over the weekend, starting with a Gospel Sing Friday evening. 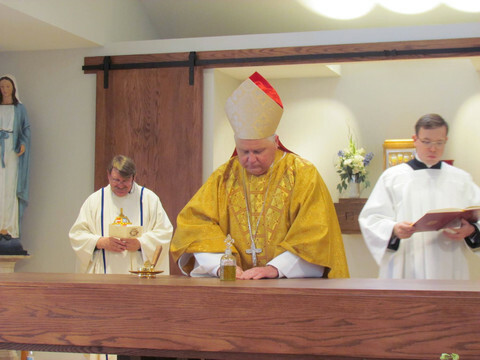 The next morning, parishioners and friends celebrated Mass, led by Bishop Stika. 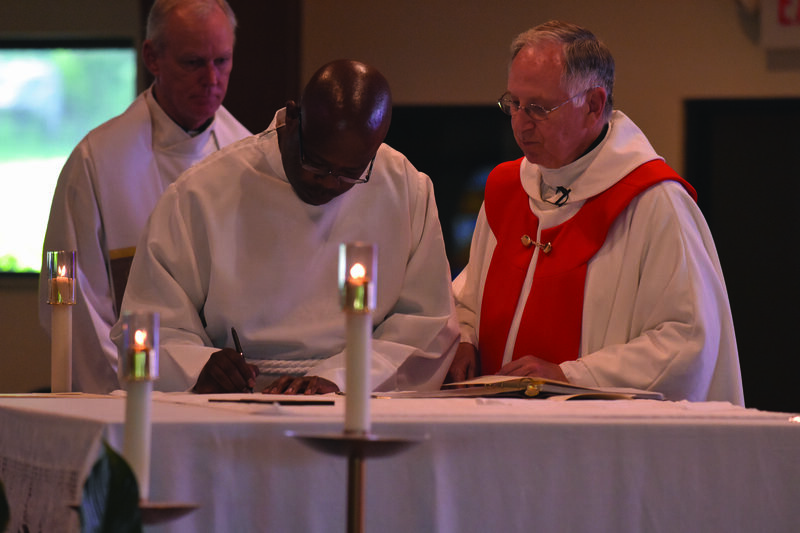 A reception followed. 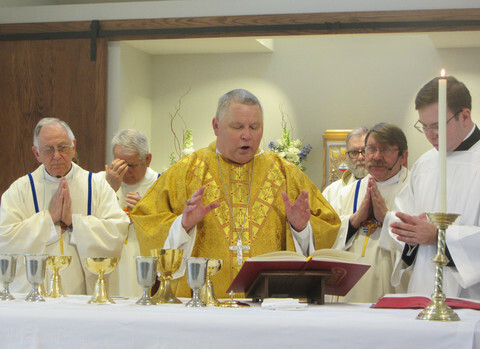 The next day was the first-ever Sunday Mass in the now-dedicated church, followed by an open house. 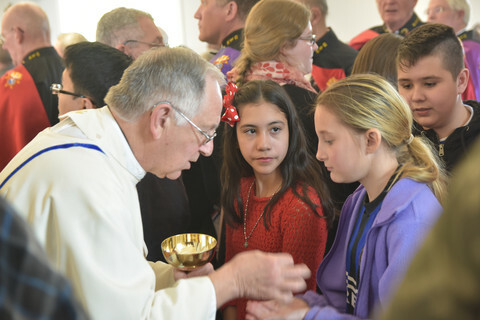 Below, photos from the opening weekend festivities and liturgy at St. Teresa of Kolkata Catholic Church, Union County, Tenn. 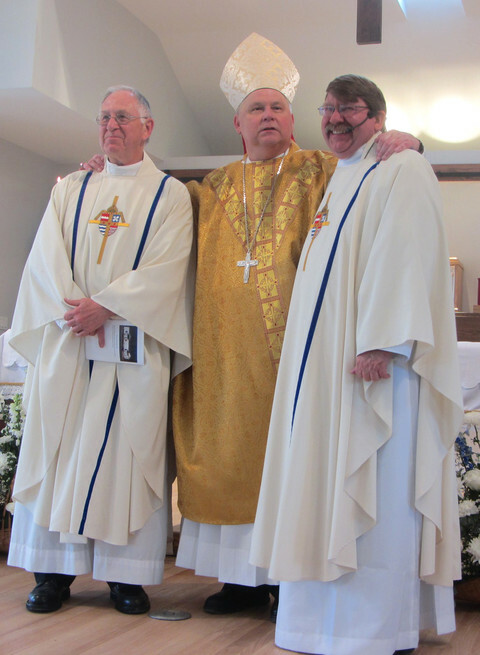 Photos from St. Teresa of Kolkata Facebook page and by John Feister.